M.W. 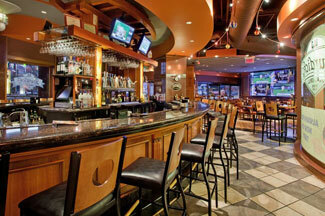 VanderVeen Company was founded as a small general construction firm. Our major initiatives involve commercial and multi-family residential building projects, which are primarily located throughout Michigan, Illinois and Wisconsin. Our company has provided owner representation services for construction totaling over $100 million throughout Southwest Michigan since 2002. We partner with the owner, architect and general contractor to assure successful project execution. 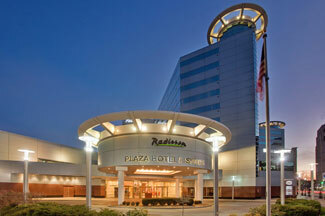 The Radisson Plaza Hotel & Suites was a complete renovation of the existing hotel. The structure construction included implementation of building glass, mechanical systems, hotel rooms, retail stores and restaurant areas. Additionally, a nine story hotel tower was built as an attachment to the hotel, and a complete new exterior was designed for the 30 year old building. Hotel operations were maintained throughout the entire construction process and a complete Accounting review service was provided. 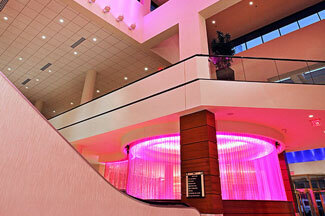 In addition to the major renovations in 2003 and 2012, projects at the Radisson Kalamazoo include Webster’s, Burdick’s and Zazio’s restaurants and Greenleaf Corporate Offices.